Côte sells vegan nail polishes on their website. I haven’t checked all the nail polish shades, but the ones I did check were listed as cruelty-free and vegan. However, they provide no information about their nail treatment products being vegan. 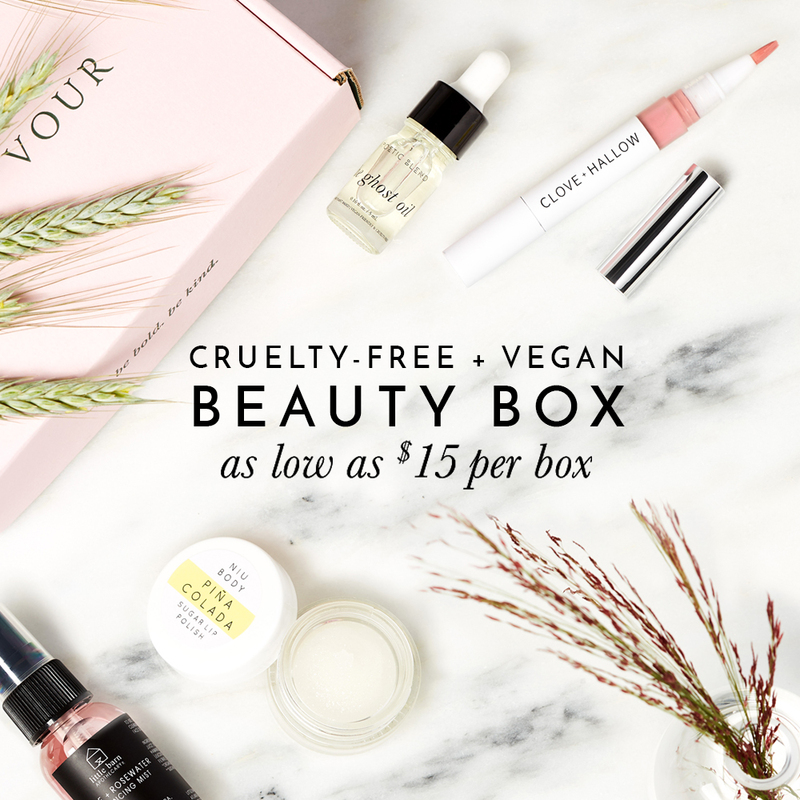 The Huffington Post considered the brand vegan, but they also considered butter London vegan, which is not entirely true. But I see what you mean about Côte.. very little information is on their nail treatment’s product pages.. not even an ingredient list. I also found this statement on their website: “côte is proud to be vegan, cruelty-free and hand poured in the USA” so it’s implied here that they are a 100% vegan brand. I’ve emailed them asking for specifics about their animal testing policy as I noticed côte isn’t certified by either Leaping Bunny or PETA and I’ve also asked them if ALL of their products are vegan. What about AZATURE nail polishes? I’ve read that it’s 5 free and cruelty free and vegan. Do you know any different? I am trying to go cruelty free on all my cosmetics but there’s so many conflicting articles out there. I’m in the uk which apparently should be all testing free but we know that’s all lies. I was wondering about British high street shops though like M&S and Next, they are only available here so would that make them free from animal testing? I’ve bookmarked your list so it’s handy when out so I can double check. Thanks. Thank you for theNturer reference ^^ You wouldn’t happen to know any cruelty free & vegan nail glue that works well would you? I do not understand why Sally Hansen is not Vegan? Their website says that they do not test on animals. So why is it not Vegan? I have reached out to Sally Hansen for details about their animal testing policy. On Sally Hansen’s website FAQ page, it states that they do not test on animals however that is not enough to automatically warrant their products as being truly 100% cruelty-free. I emailed them to ask for specifics about their animal testing policy and to see if they may test on animals when required by law. I was also unable to verify if Sally Hansen nail polish are free of animal ingredients like guanine (from fish scales) and shellac (from the lac bug) and therefore I’m also unable to say whether if Sally Hansen nail polish are or are not vegan. Great and clear response, thanks Vicky. There’s no mention on Leighton Denny Expert Nails on your list. Jamberry nail wraps, polish, and gel are all cruelty free as well as all of their other products! Thank you sooooo much for this list!! Do you know any GEL nailpolish brand aswell? That kind that you need a LED lamp for? Jesse’s Girl & it’s line of YouTube beauty Guru “Julie G” nail polish is cruelty free.. not too sure about if it’s vegan or not..
Hi again Lauren! Just wanted to update you and this list, I received a response from a Jesse’s Girl rep and she confirmed that any of their pearly or iridescent nail color shades may contain an ingredient called guanine which is derived from fish scales and therefore making them not vegan-friendly unfortunately. Thank you, super useful list! why is aquarella not on your list,- is it not vegan?